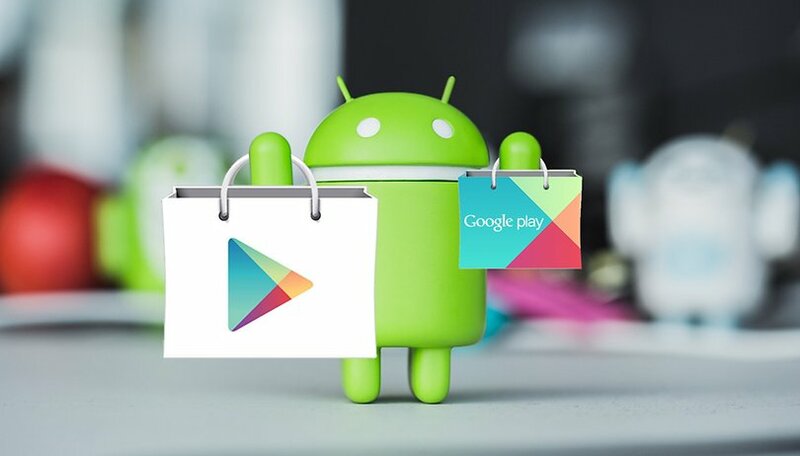 There are a ton of apps in the Play Store, but we've sorted through them for you and picked some winners. This week, we've selected five great apps for you to try. Avoid sunburns, get fresh wallpapers, find out what's happening around you, get cute stickers for your photos and learn to play guitar with these apps. QSun helps you keeps your skin protected in the sun in a smart way. It will tell you the current UV index in your location and when you need to seek sun protection to avoid burns. Balance your sun exposure and vitamin D, and get tips to prevent cancer and skin aging. It's the perfect app for the warmer months! Walli features hand-picked, creative wallpapers made by a community of artists that design for mobile and earn money from their creations. You can scroll through a feed of the latest wallpapers, or browse by category. This app is unique to others in the same category and the quality is so high that the wallpapers have been featured in the Google Wallpapers app! Sign in with your Facebook account and you'll see what's going on with your friends and in your city in general. You can see events happening, today or next week. And, you can see things to do for upcoming trips to other locations. It's a great way to stay connected to things around you. Ottipo is a smart sticker app which suggests stickers for your photos using an AI bot. In addition, it's also a photo editor app with frames, filters and special effects. The app is free, but not ad-free, and there are small watermarks in the bottom right corner of the images you save unless you pay for the full version. Fender Play is a video-based app that will teach you the basics of how to play guitar. It's free for 30 days, but you'll be playing your first song in minutes, so don't worry about the time running out. Subscriptions cost $9.99 per month after that, but if you've got the ball rolling with the app, that's much less than you'd pay a guitar teacher anyway. Plus, it's focused on songs, so it's more interesting and fun than other apps out there.